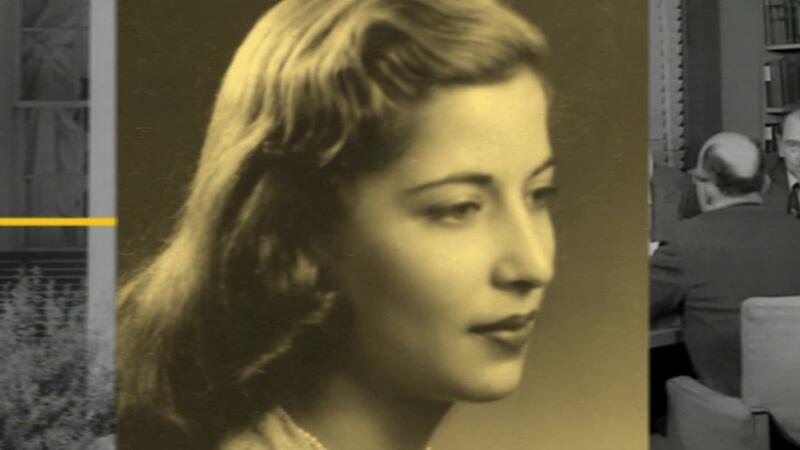 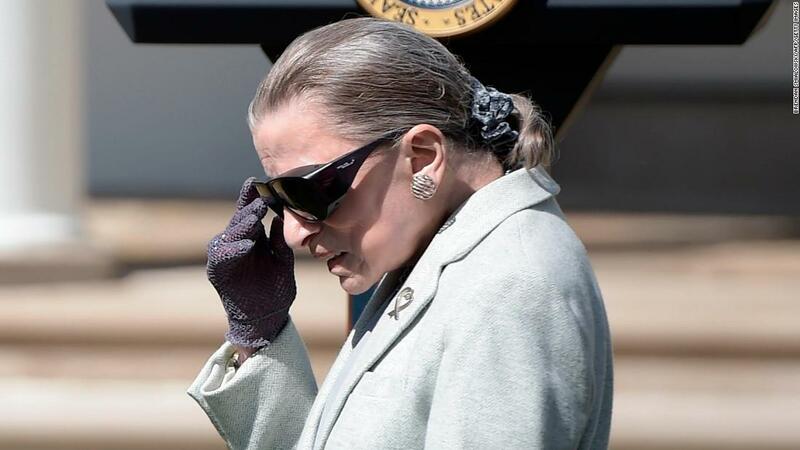 Admirers have recently nicknamed her “Notorious RBG,” a play on the late rapper Notorious B.I.G., and have hailed her as a bulwark against conservative ideology — and President Donald Trump — because of her liberal opinions and dissents. 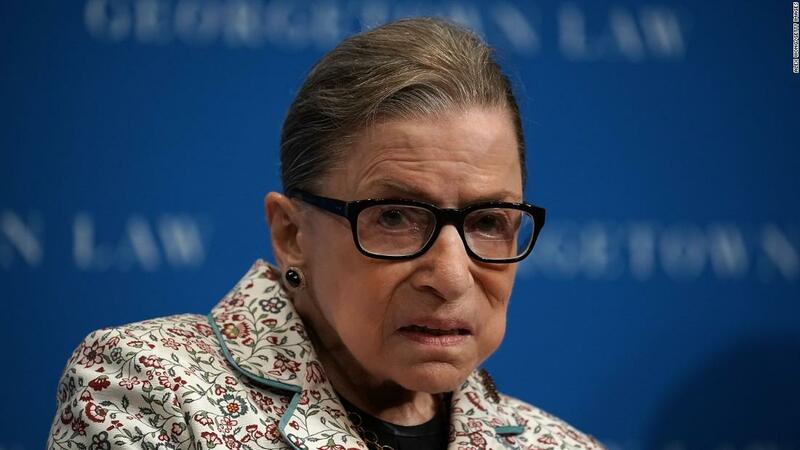 Ginsburg was not present at Thursday’s investiture of Justice Brett Kavanaugh, Trump’s appointee confirmed last month that gave the court a solid 5-4 conservative majority. 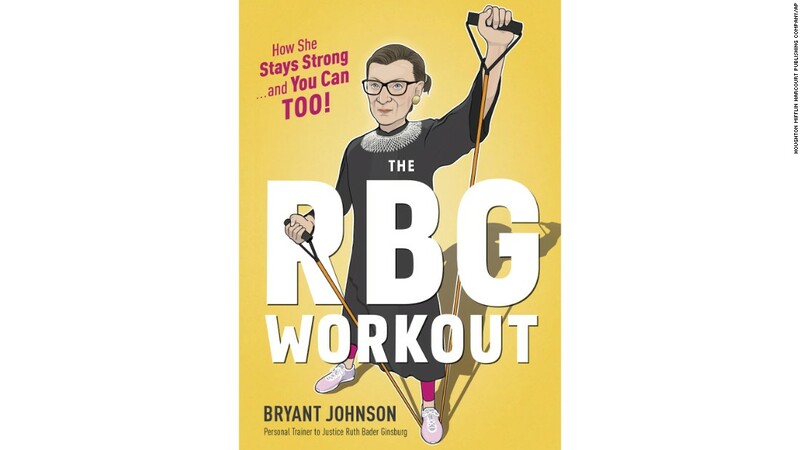 Ginsburg’s health has become the subject of much attention in recent years.